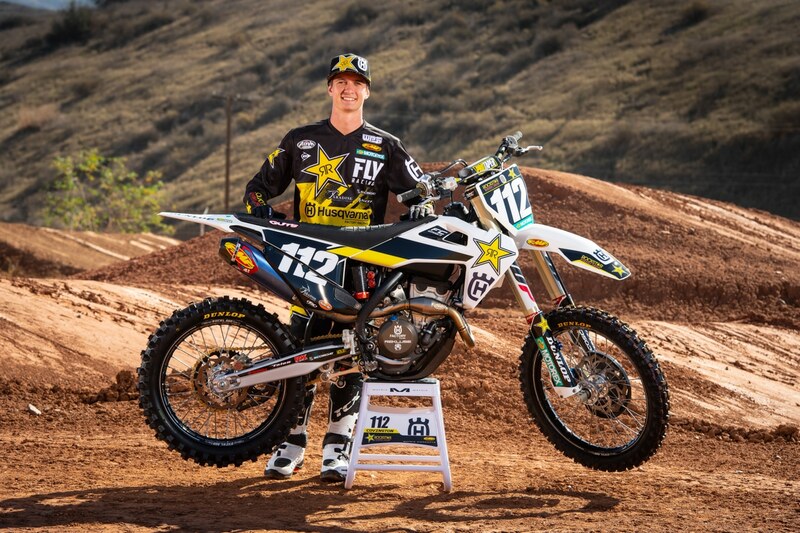 Alex Martin is now riding for the JGR Suzuki team, we expect that he will be a title threat in the 250 East division. The 2019 Monster Energy Supercross season is officially headed East for round six in Minneapolis, Minnesota. With a high of 8 degrees forecasted for Minneapolis on Saturday, the weather looks like it will be worse than in San Diego. Luckily the Minnesota Viking’s U.S. Bank Stadium has a roof to keep the winter weather out. Now that the series is migrating, the West Coast 250 riders will enjoy a three weekend break while the 250 East Coast riders will finally get to race for their first time in 2019. With a brand new group of 250 riders joining us for the first round of the 250 East Coast Supercross series, we wanted to give you a heads up on who will be there and what numbers they will be running below. Austin Forkner and his teammate Martin Davalos will represent the Monster Energy Pro Circuit Kawasaki team, Christian Craig and Chase Sexton will represent the Geico Honda team, Jordon Smith and Mitchell Falk will represent the Troy Lee Designs Red Bull GoPro KTM team, Justin Cooper and Mitchell Oldenburg will represent the Monster Energy Star Racing Yamaha team, Jordan Bailey and Thomas Covington will represent the Rockstar Husqvarna team and Alex Martin and Kyle Peters will represent the JGR Suzuki team. After racing the MXGP series for the last four and a half seasons, Alabama’s Thomas Covington recently moved back to America to ride for the Rockstar Husqvarna team. 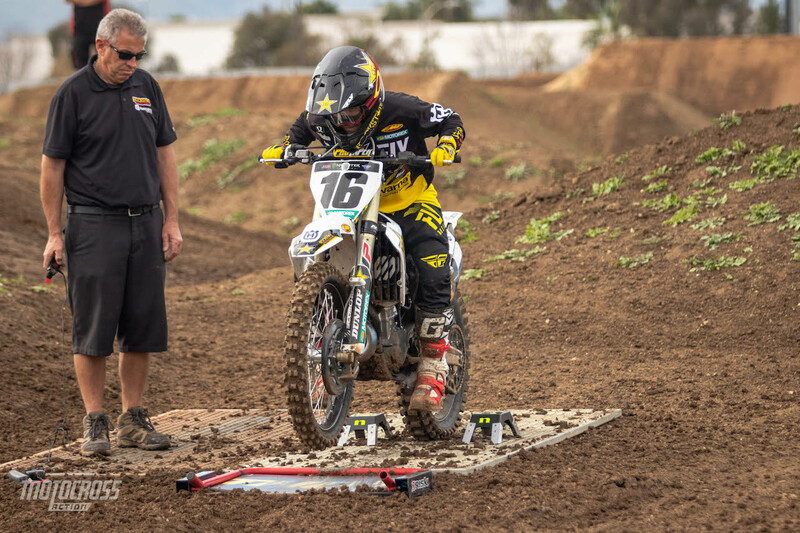 He will make his Supercross debut in Minneapolis. 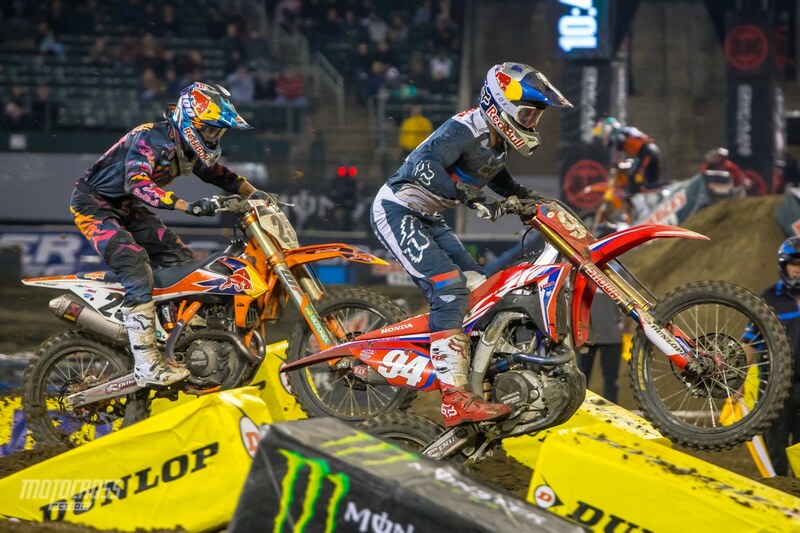 An injury forced both Chase Sexton and Christian Craig to race 250 East. Zach Osborne will join the series this weekend in Minneapolis for his first race of 2019 and his American 450 Supercross debut. Click here to read more about his return. 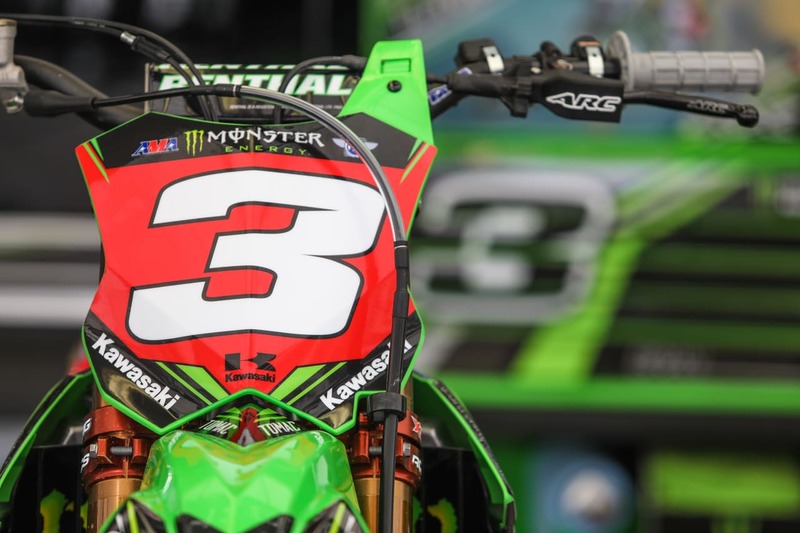 After his first win of 2019 in San Diego, Eli Tomac grabbed the points lead and the red plate going into Minneapolis. 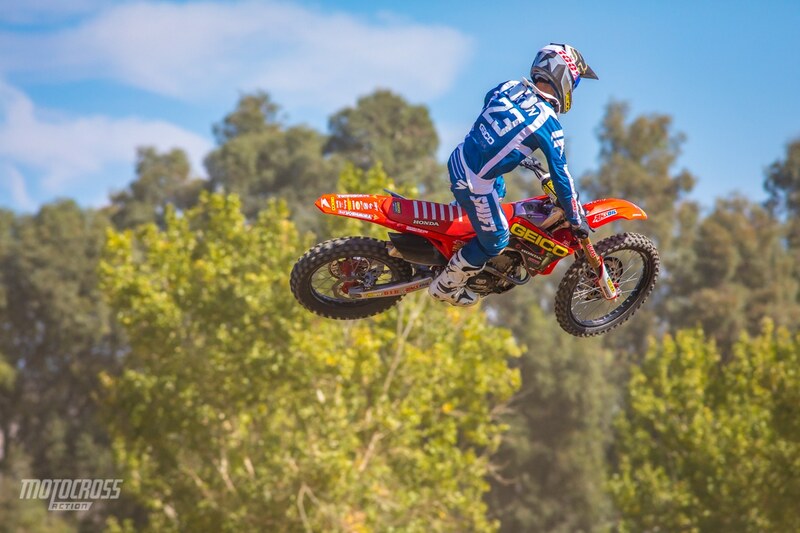 Ken Roczen and Marvin Musquin are tied for second in the 450 Championship point standings as the series heads East.